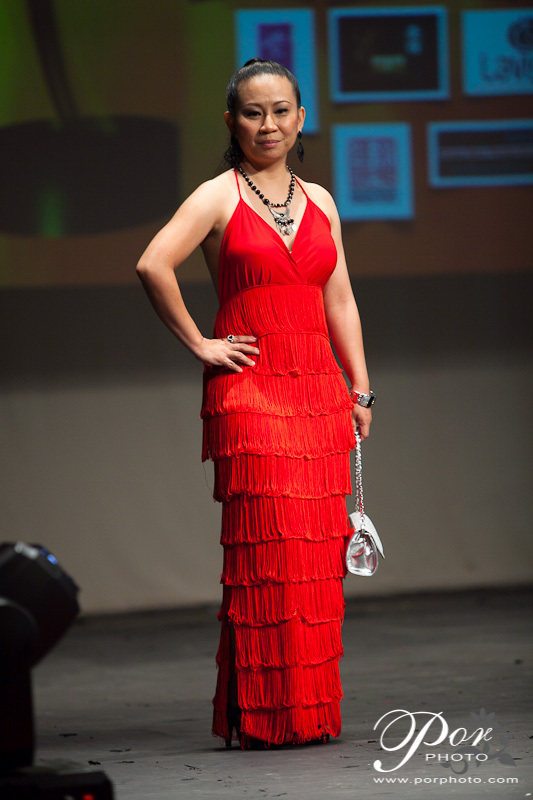 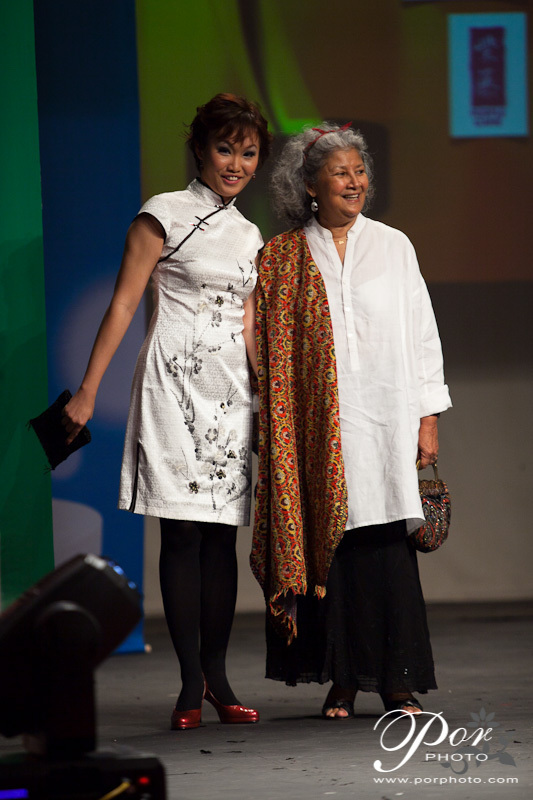 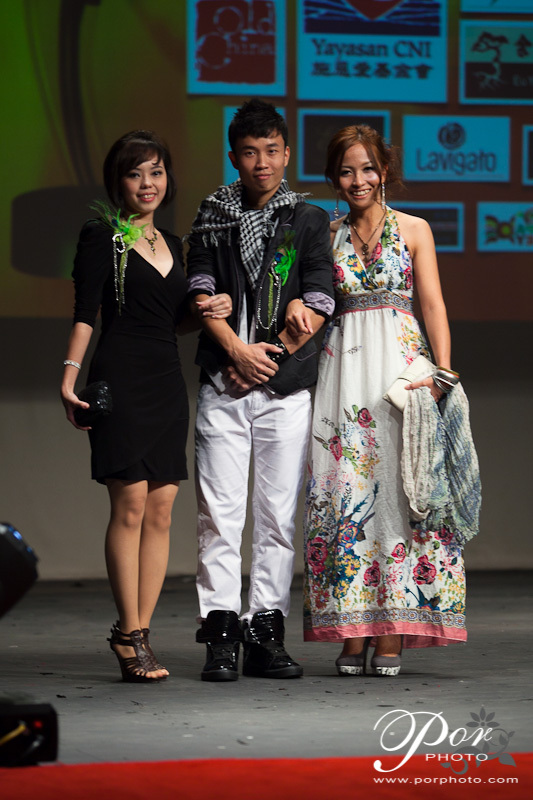 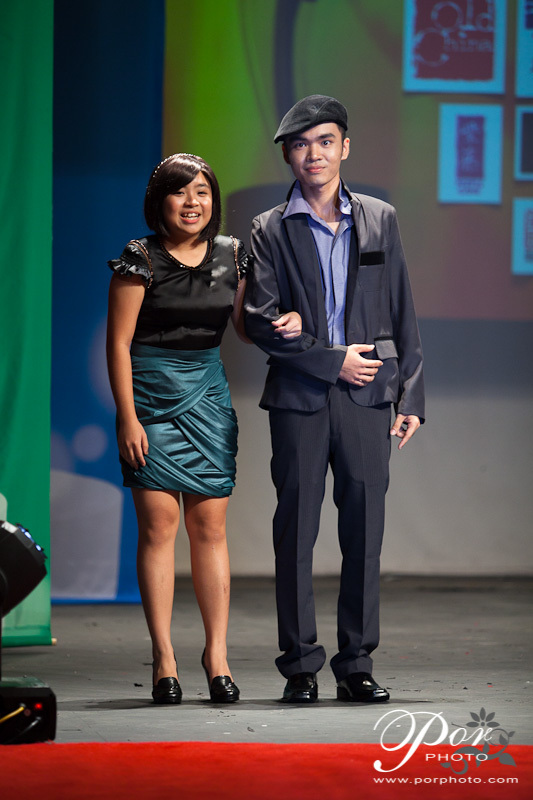 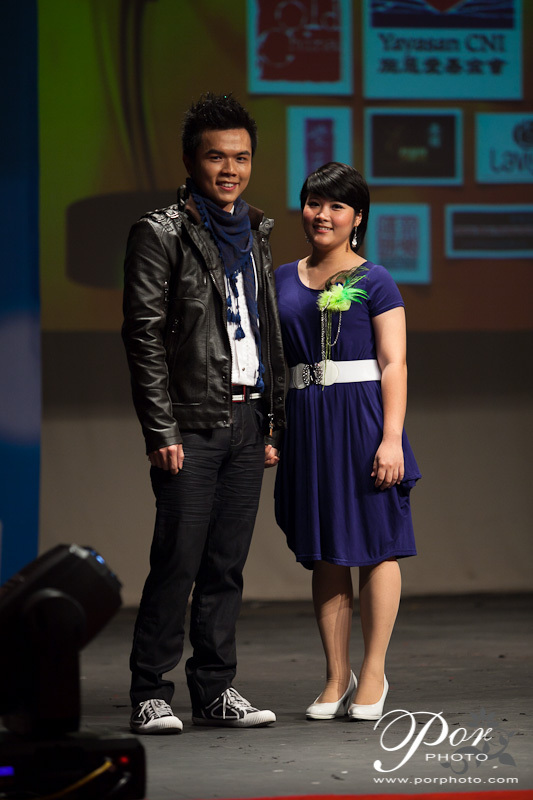 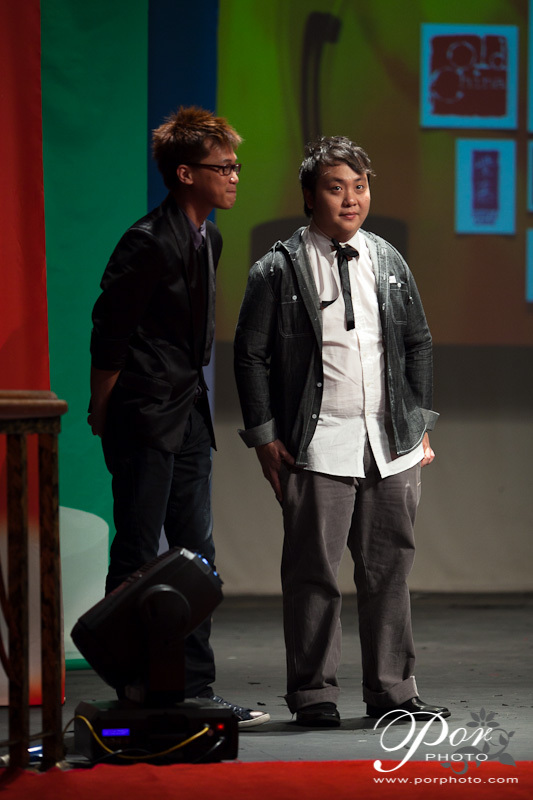 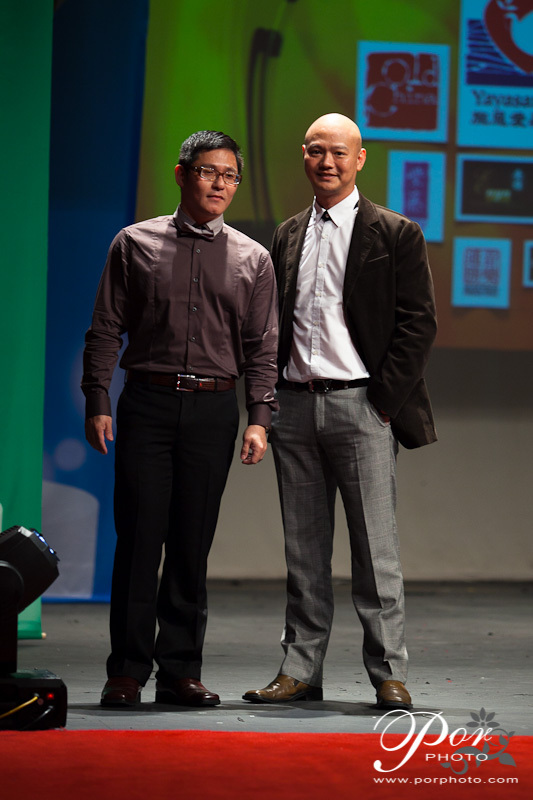 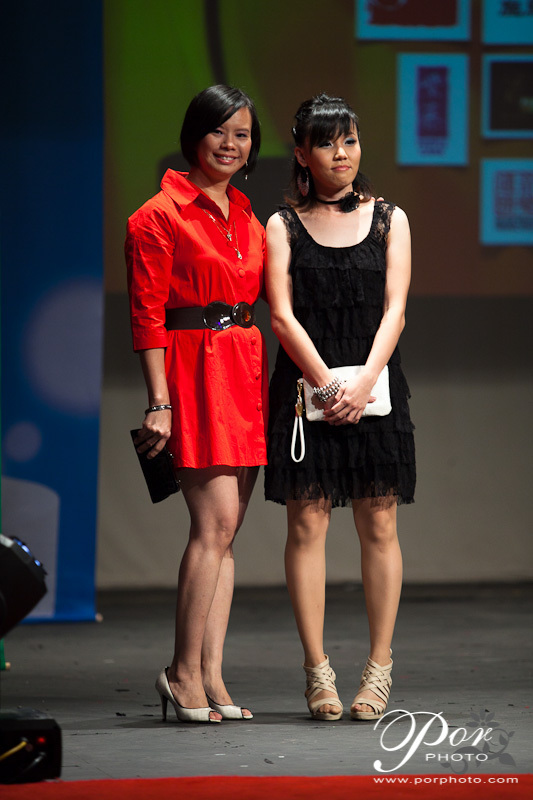 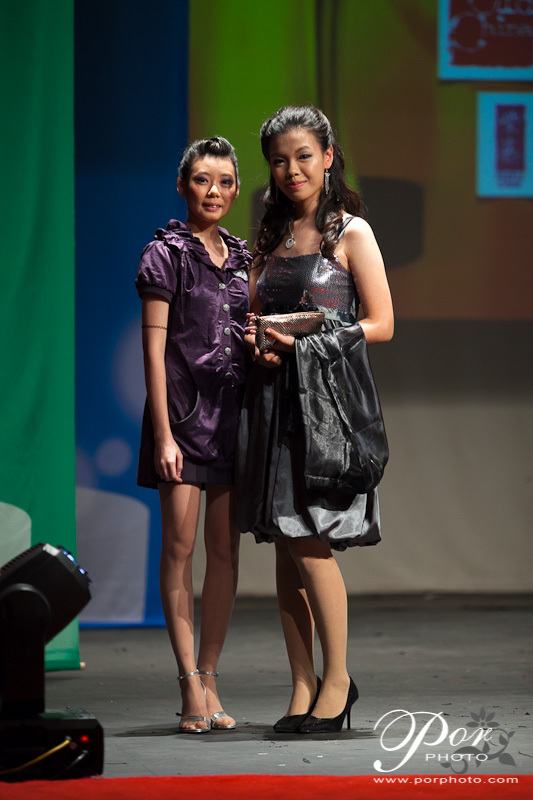 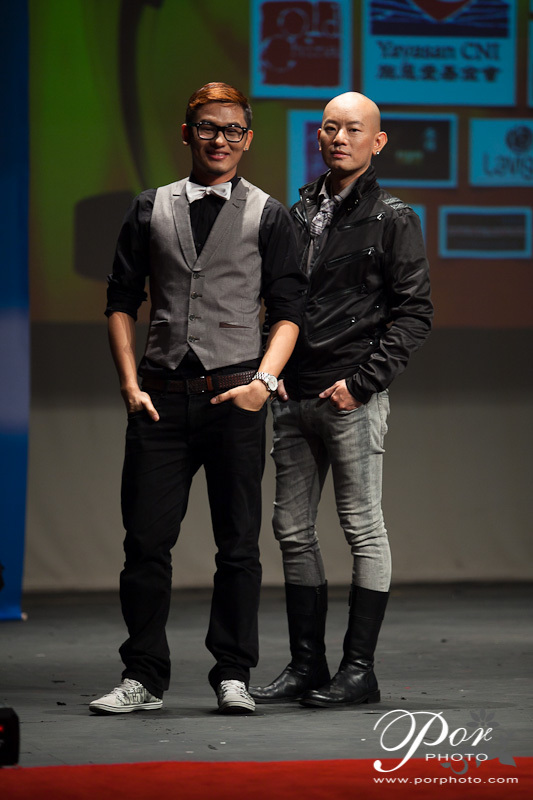 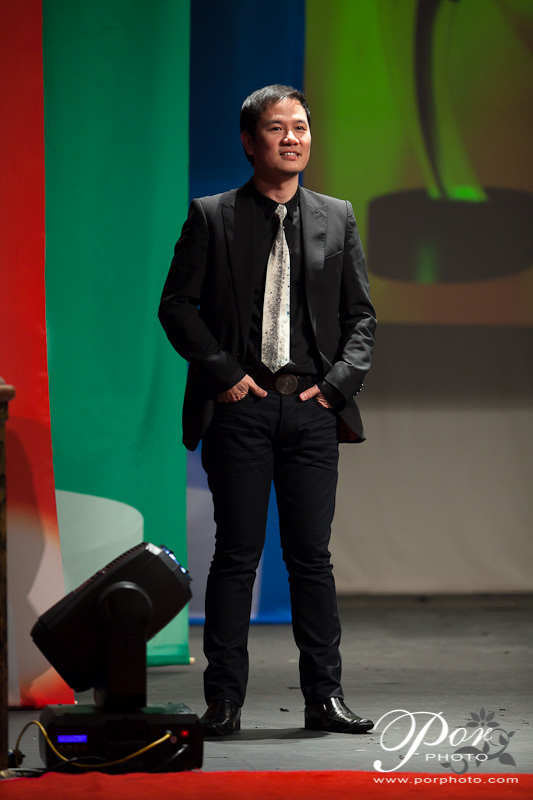 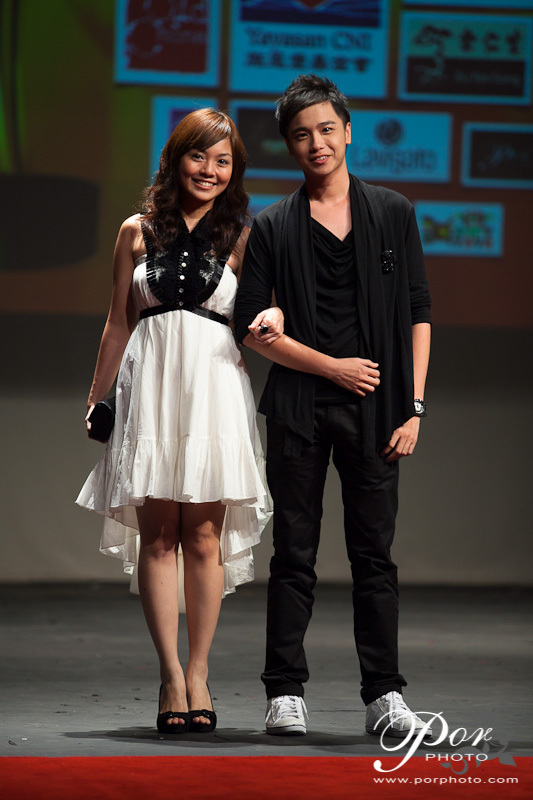 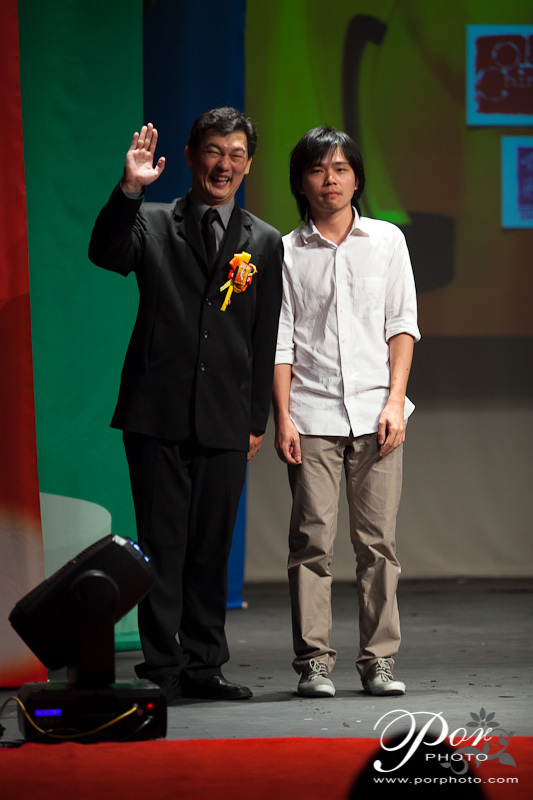 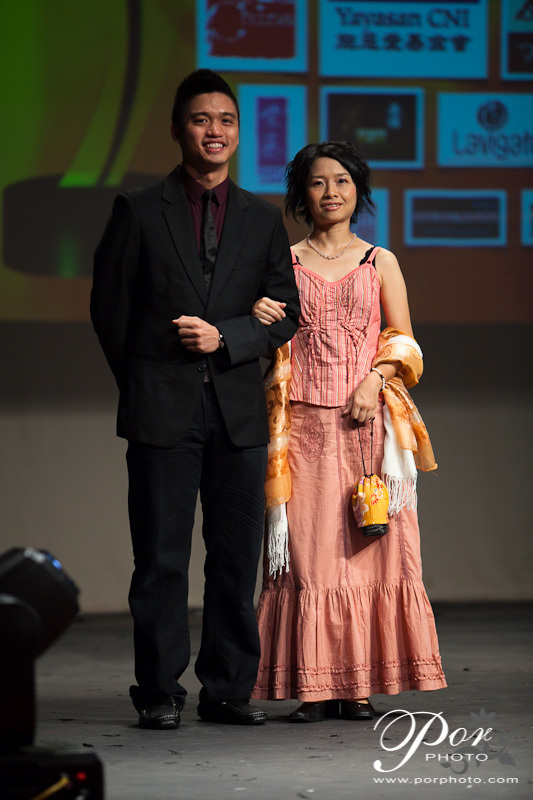 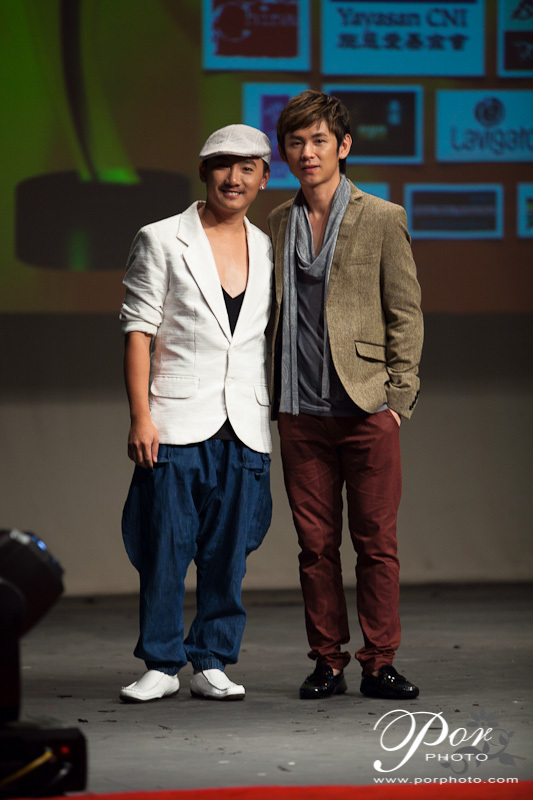 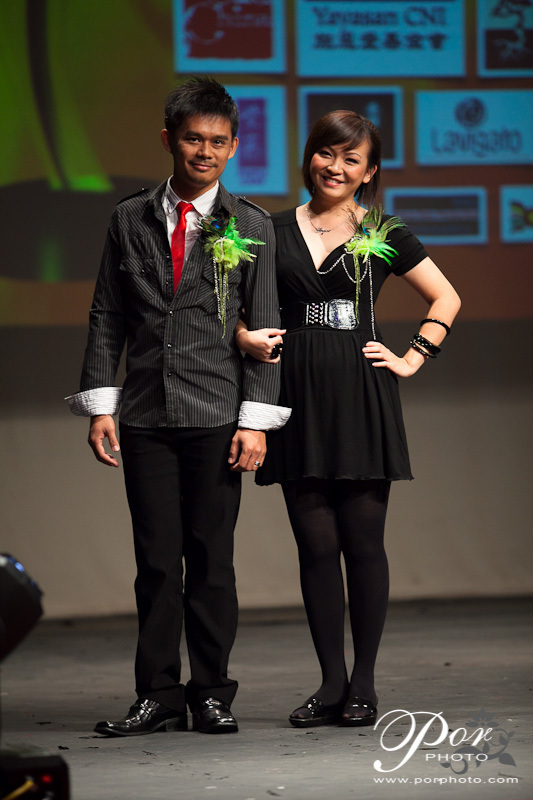 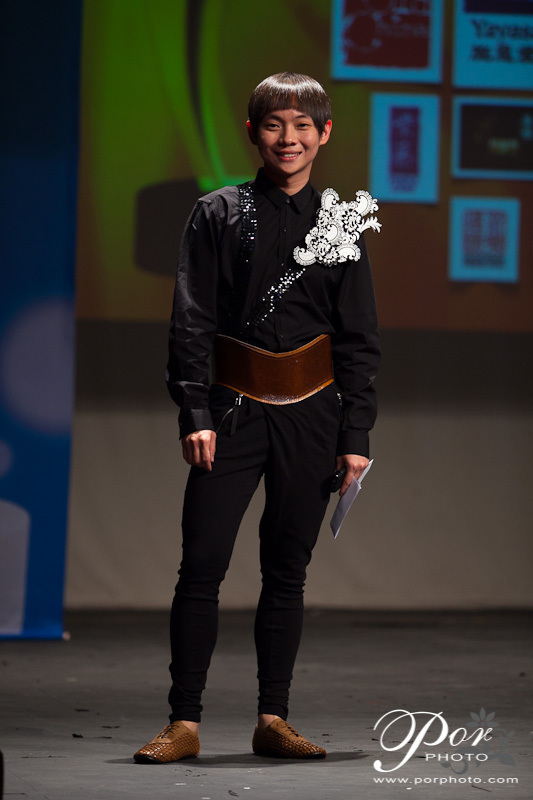 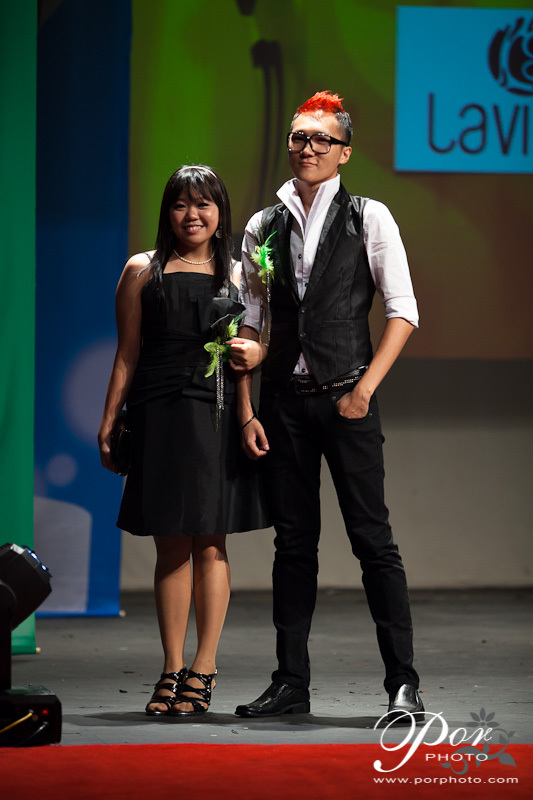 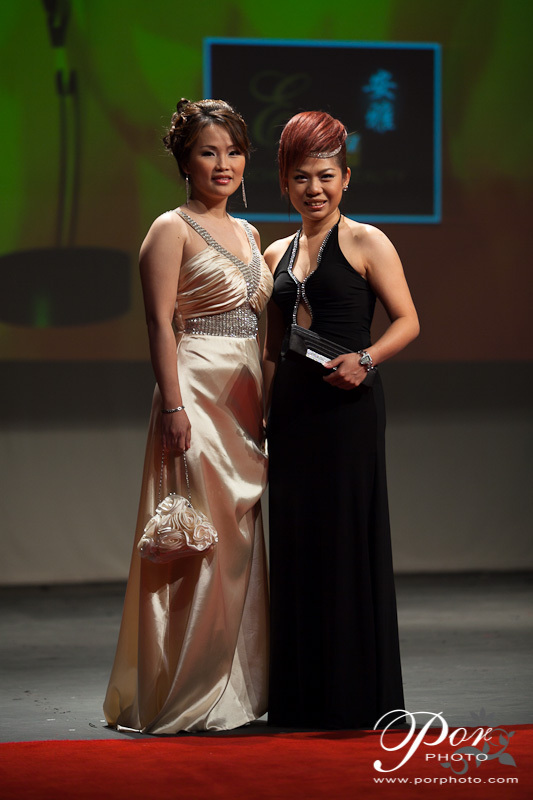 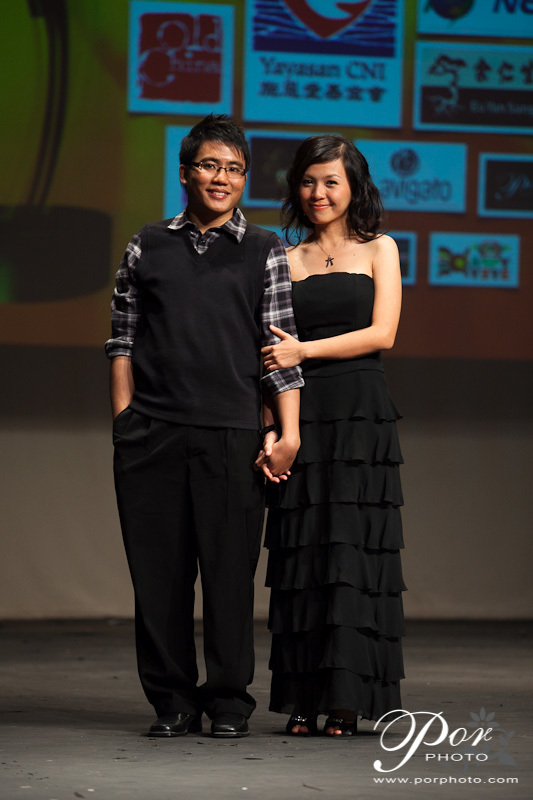 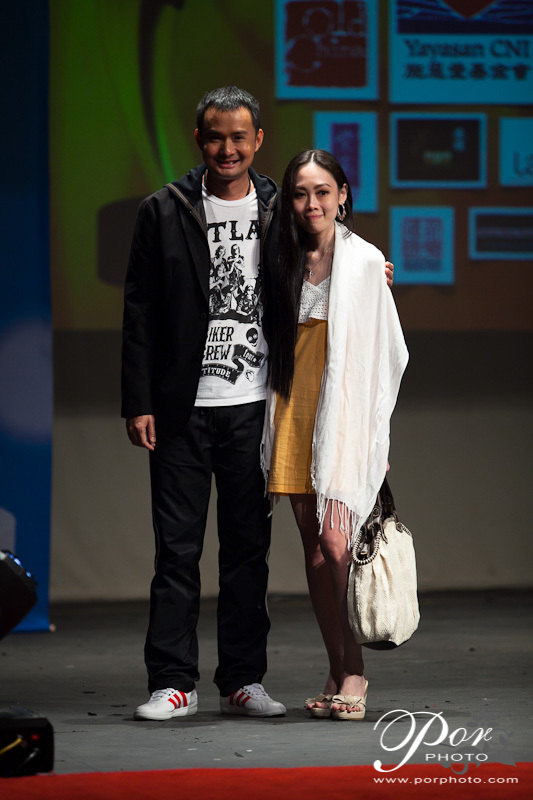 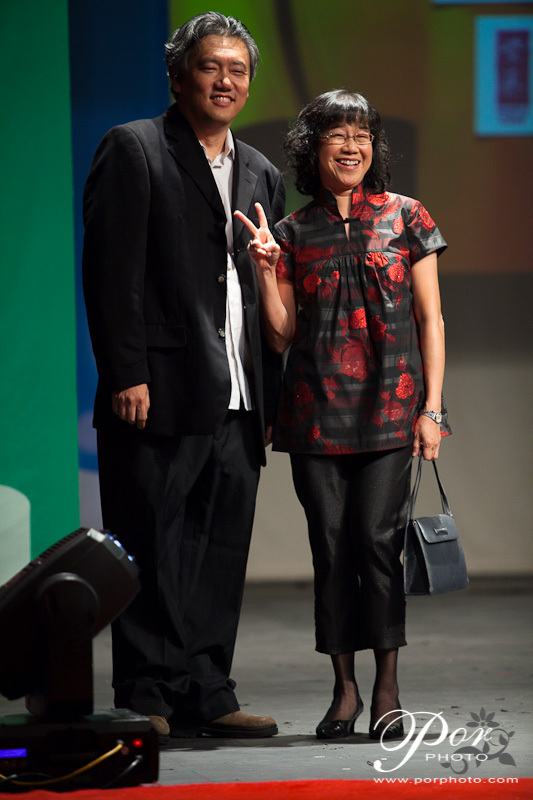 We were honoured to be one of the sponsors for the 9th ADA Drama Award 2011. 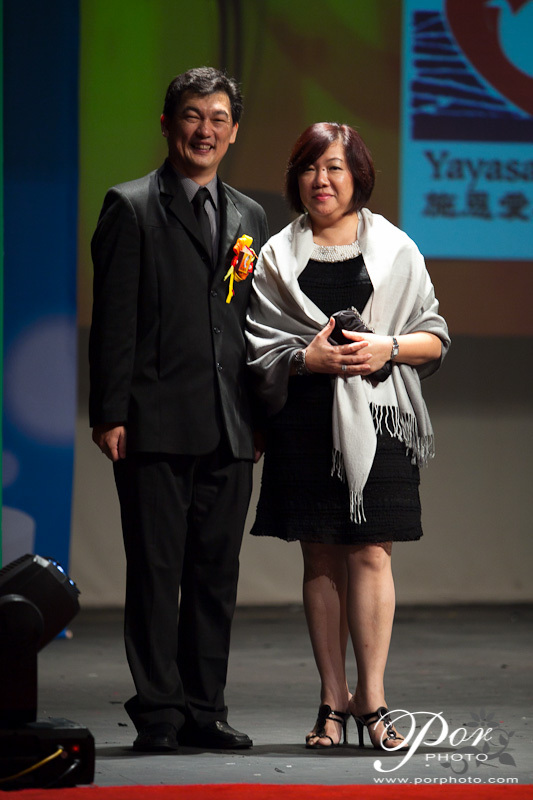 A very big congratulation to all the winners and the organiser for successfully organising the event. 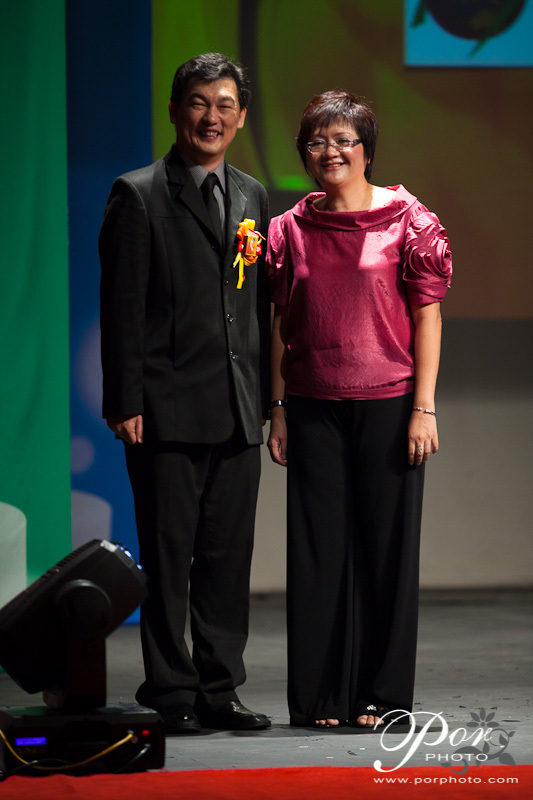 The ceremony was held on 8th January 2011 at Panggung Bandaraya.